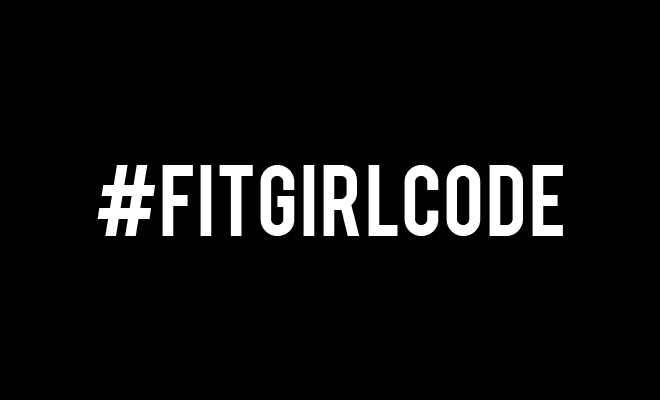 Fitgirlcode - Page 6 of 201 - Community for fit and healthy women. Unlocking your personal code to a healthy lifestyle. Sweet and Salty Recipes e-book is online!